Growing up in Chicago, surrounded by a family of dapper men and stylish women, Edwina’s heart has always belonged to the world of fashion and art. It never occurred to her to do anything else and an extensive career in advertising, illustration and design developed. She kept an on-going journal of her adventures while art directing for the luxury retailer Marshall Field’s & Co. and shooting with models Cindy Crawford, Uma Thurmond, Jennifer Beals and Halle Berry. 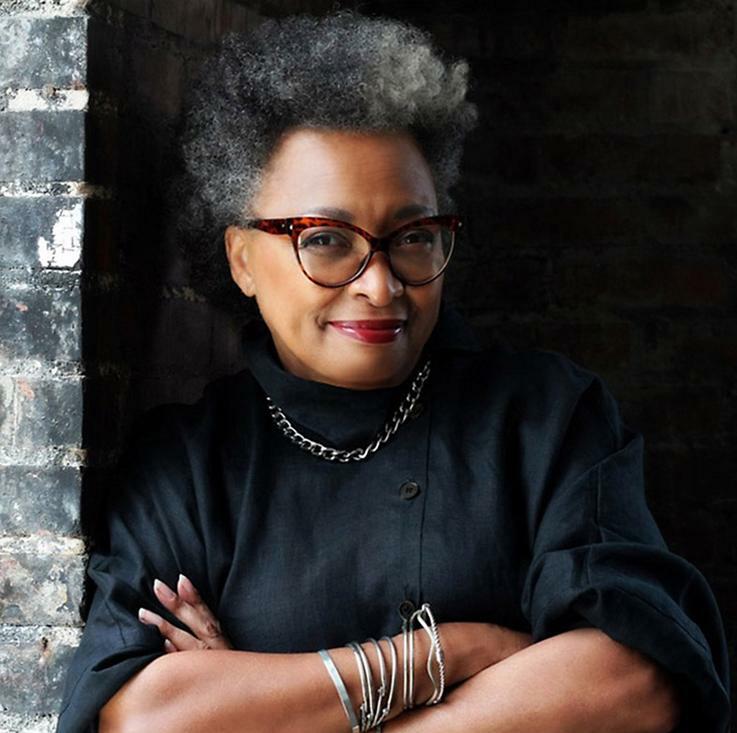 Moving to Atlanta, GA, she wrote short stories while creating campaigns for the Alliance Theater Co. with Artistic Director Kenny Leon and playwrights Elton John & Tim Rice, August Wilson, Janece Shaffer and Debbie Allen. For years she waited for the project that would bring it all together—fashion, art, design, and storytelling—before realizing, finally, that she’d have to create the project herself. The results? WINONA, INC.
Residing with her husband on a quiet, tree-lined street just outside Atlanta, Edwina spends her days plotting new adventures for Winona and planning her first trip to Paris.